Animals wait in their pens to be adopted at the Palm Valley Animal Center Tuesday, February 13, 2018, in Edinburg. For decades, the stray animals of Hidalgo County have arrived at the gates of Palm Valley Animal Center in Edinburg, dropped off by animal control officers, turned in by citizens, or surrendered by their owners, up to 100 animals a day, 365 days a year. The drop-off is the easy part. With hundreds of dogs and cats on site on any given day, some with serious health issues, getting and keeping them healthy and finding them forever homes becomes a Herculean effort. The statistics tell the tale. In 2017, the staff handled more than 40,500 animals — including almost 30,000 dogs and cats, most of which were tested for diseases and vaccinated. More than 1,600 were claimed by their owners. Adoptions out of The Laurie P. Andrews PAWS Center, even with greatly reduced adoption fees, topped out at 2,785. 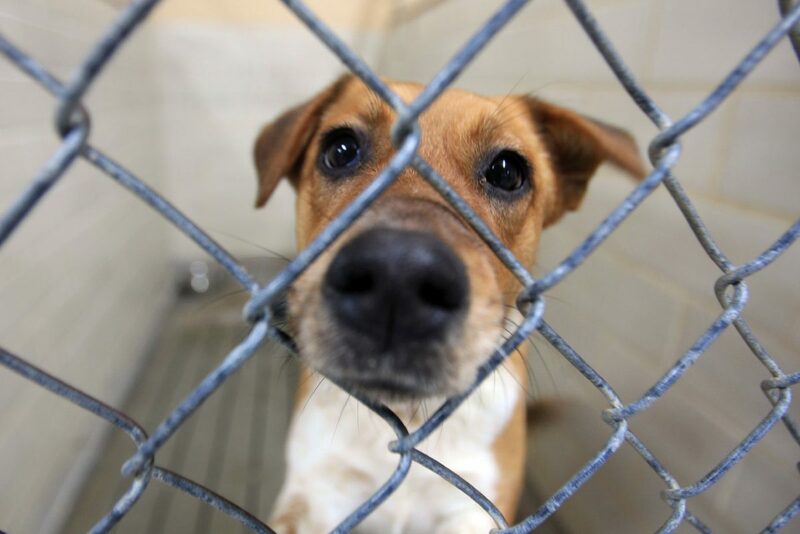 The number of dogs and cats transported to rescue groups surpassed 6,000, a record. 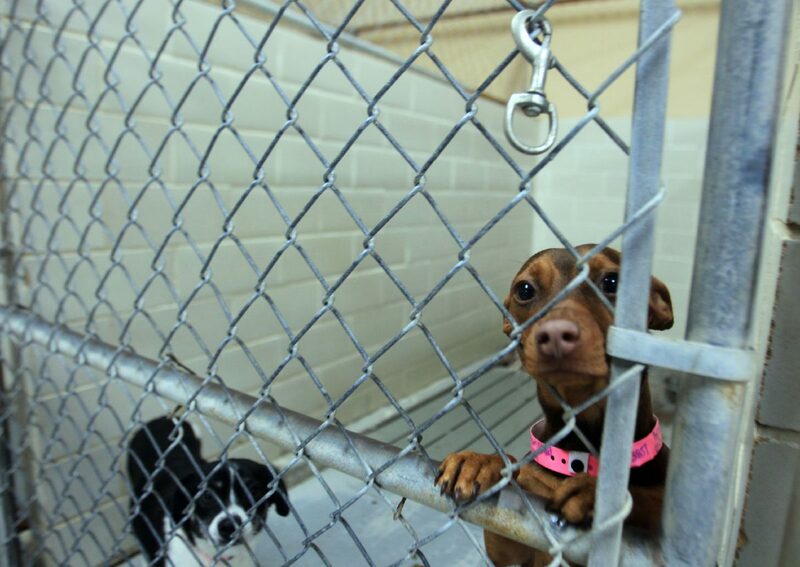 Despite a team of 70 people trying their best to save them all, nearly 19,000 dogs and cats were euthanized. 1. Offer to be a temporary host of a dog or cat this week. Both PVAC and PAWS need to be cleared of all animals March 11to 15 so that rescue organization Austin Pets Alive! can supervise a total cleaning and disinfecting of both facilities and help the staff reorganize the way animals flow through them to optimize their health. Stop by PVAC from 10 a.m. to 6 p.m. today to choose which pet you can provide a home for during this massive Village Project. 10 a.m. to 6 p.m. Volunteers also are needed year-round to help bathe and walk dogs, socialize cats, clean windows, lots of things. 3. Become a foster and help potential pets rest or heal enough to be able to go directly to PAWS. Kittens especially need a safe haven to thrive until their immune systems are strong enough to go into adoption, which is usually around two months old. 4. Adopt your next pet from either PVAC or PAWS, both of which will now be open as full adoption centers. Fees are $100 for dogs and puppies, and $50 for cats and kittens and includes spaying/neutering, first vaccinations, microchip, rabies vaccine voucher, collar and ID tags. Encourage your friends to adopt pets as well. You can even adopt feral cats to help control mice on your farm or ranch as part of the new Barn Cat program. 5. Spay/neuter your own pets and beseech reluctant neighbors to. This more than anything is key to reducing the avalanche of animals being turned in. 6. Microchip your pet to make sure it gets back to you if it gets lost. PVAC offers microchipping for $15. 7. Try to find a new home for an unwanted pet or stray rather than turn it in. The staff at PVAC can advise you of other options. 8. 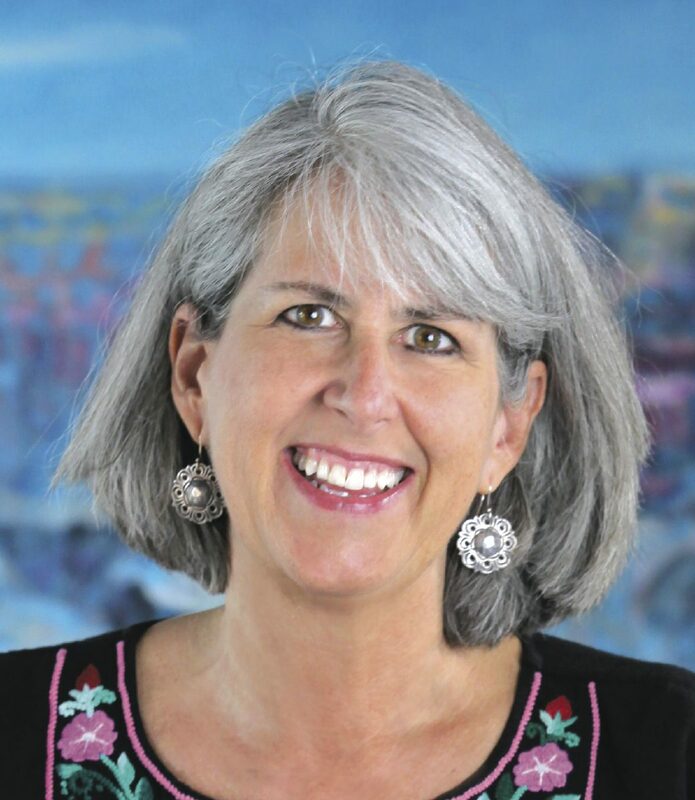 Encourage your local leaders to support improvement efforts at PVAC. Mostly built in the 1980’s, these kennels and buildings desperately need to be updated and replaced. 9. Let wildlife be wild. More than 6,000 possums are turned in to PVAC each year. According to the national rescue organization Best Friends, no shelter with a mission of saving companion animals should be spending staff time and limited budget resources to deal with lives that belong in the wild. That alone would cut the intake from 40,000 to 34,000. 10. Donate money. 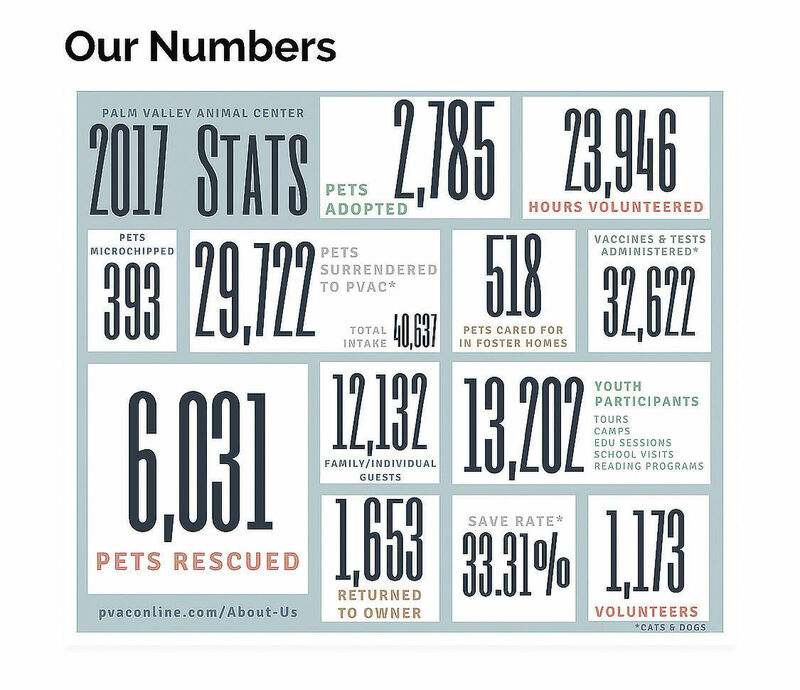 PVAC and PAWS operate on an annual budget of $3.8 million. Compare that with San Antonio, which takes in about the same number of dogs and cats with a budget of almost $14 million. 33.3 percent. It will take all of us striving together to continue to raise this number. 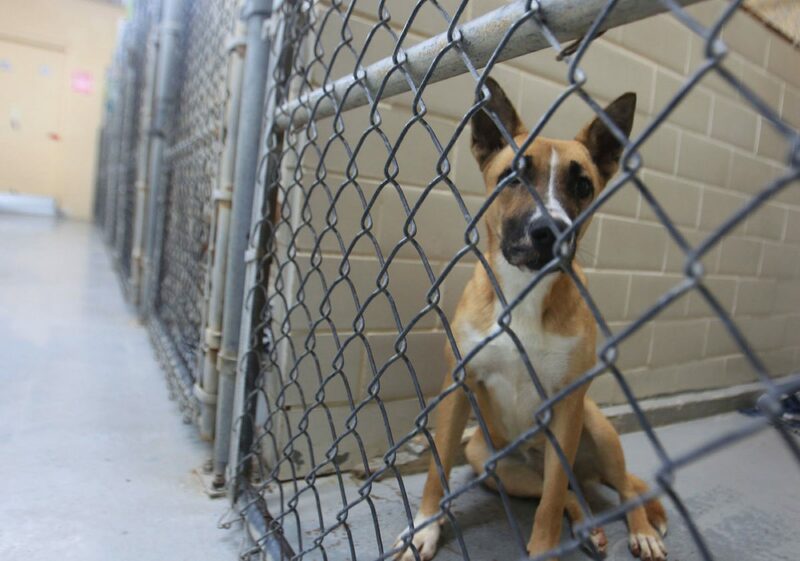 Maybe some day, Hidalgo County can even be a no-kill county. In the meantime, let’s come together as a community to solve a problem that belongs to all of us.